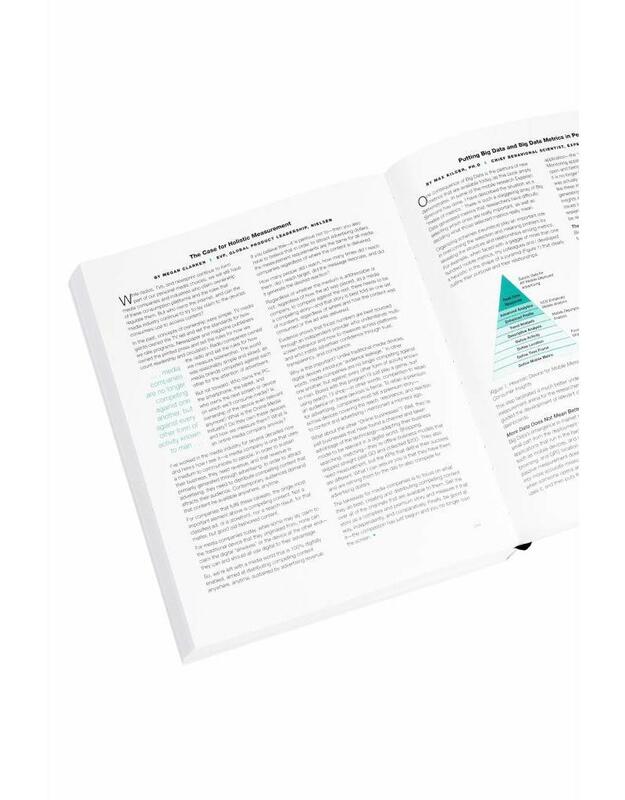 First ever all-encompassing compendium of digital advertising and marketing metrics. This unique, comprehensive resource is intended for those of us who use metrics and need straightforward, authoritative, non-technical guidance. 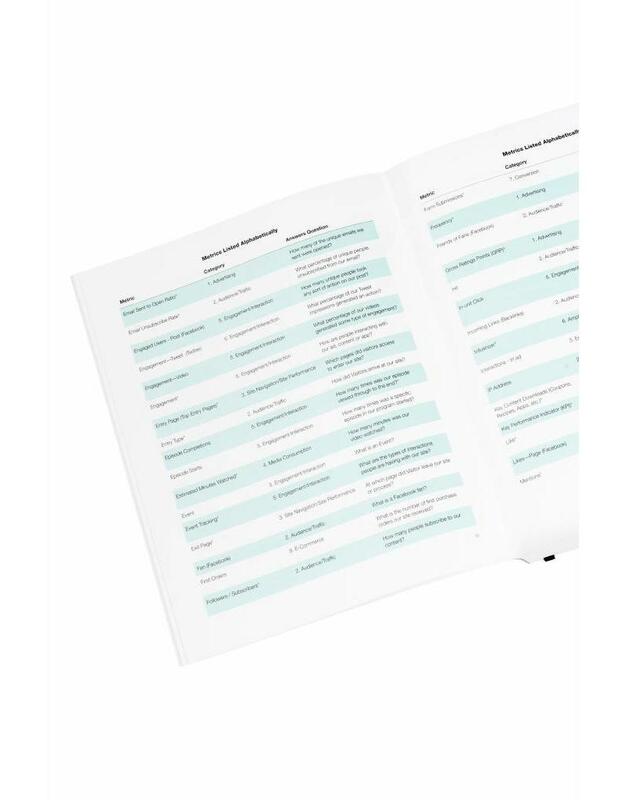 The Digital Metrics Field Guide is the definitive reference for brands of any size that advertise, market or engage with their customers and prospects through email, the Web, mobile or social. Every brand gets performance reports through their providers, which furnish a stunning array of metrics on just about anything that happens on or through the platforms they measure. Yet many brands are unsure about their measurement and want to become more confident. They want to know what metrics are available, what is known about them, how to select them, and how to analyze and report them in ways that help them understand the impact of their digital initiatives. 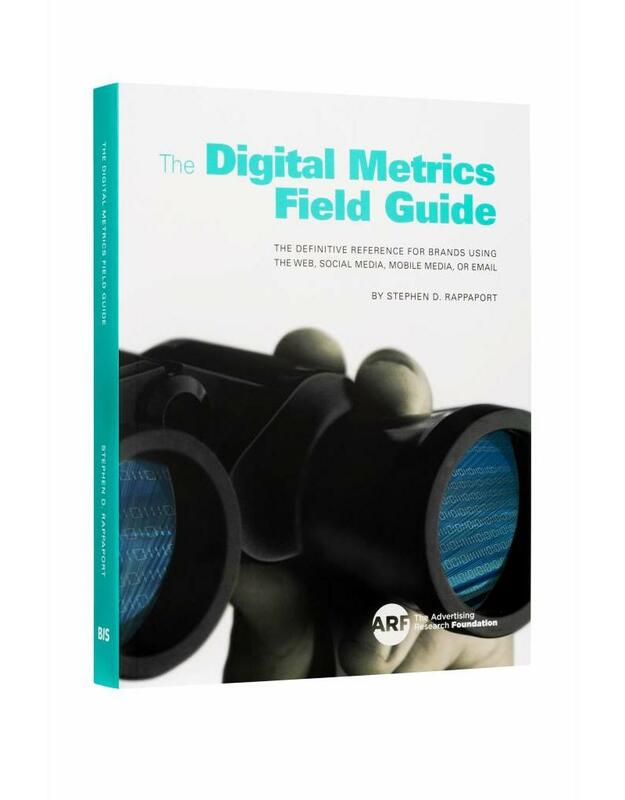 The Digital Metrics Field Guide published in association with the American Advertising Research Foundation, does just that. This unique, comprehensive resource was intended for those of us who use metrics and need straightforward, authoritative, non-technical guidance. To produce the book the author reduced a list of about 350 metrics to 197 and backed these up by referring to almost 150 studies, which illustrates the claim that online is the most measurable medium. To make things easier he has organized the information in three ways, Alphabetical, Category, and Marketing Stage- to deal with different tastes and preferences. Stephen Rappaport coined the term Humetrics to describe the big shift from the media industry’s ageold preoccupation with measurement to understanding people by gauging and interpreting their digital lives. Because digital measurement captures what people are saying, doing and feeling, metrics become a way to understand people as people living their lives. Measures are no longer impersonal counts or percentages, but insights into human beings. Twelve experts contributed essays to this book on measurement today and how to take it forward in the Humetrics era. Stephen Rappaport consults and writes about brand growth through consumer insight, digital strategy and measurement to help people, within brand organizations gain perspective that is valuable for their strategy and execution. "Once again, Stephen Rappaport and the ARF demonstrate incredible vision and leadership with this groundbreaking book. As digital media grows exponentially, so too does the importance of metrics. 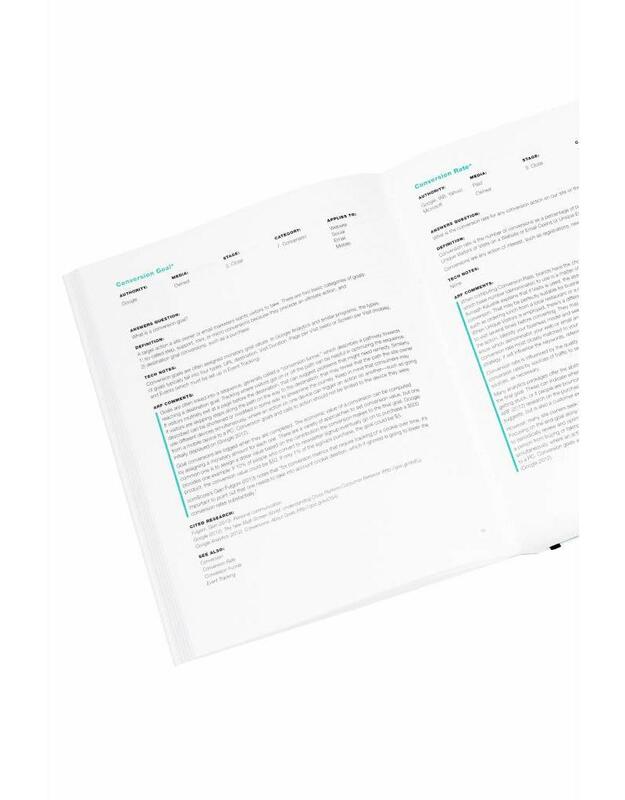 The Field Guide provides actionable information for the application of key metrics. I'm thoroughly impressed with the content and grateful to have this book as part of our agency's toolkit."